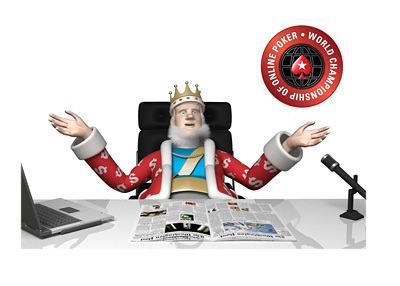 Last year, as part of the 2015 WCOOP (World Championship of Online Poker) series, Pokerstars hosted what was, at the time, the biggest buy-in online poker tournament of all time. The $51,000 Super High Roller event ended up attracting many of poker's top talents, including Daniel Negreanu and Jason Mercier. This year, perhaps emboldened by Daniel Negreanu's recent assertion that the high stakes economy is as healthy as he's ever seen it, Pokerstars will be hosting a $102,000 Super High Roller event at the 2016 WCOOP, which is set to get underway in a couple of weeks. 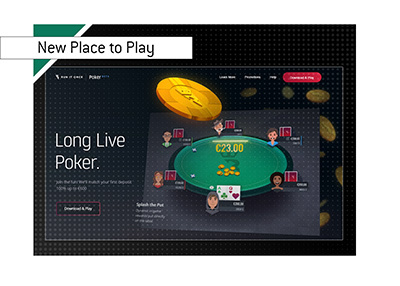 This will blow away Pokerstars' own record for the largest buy-in online poker tournament - given the current state of the online poker world, it seems hard to imagine any company other than Pokerstars breaking this record in the near future. Despite angering many top online cash game players with the changes to their Supernova and Supernova Elite VIP programs, Pokerstars has no problem putting on these big buy-in tournaments. Despite their unhappiness, many top players will still frequent the biggest events on Pokerstars and on the European Poker Tour, which Pokerstars owns. Some players have boycotted the company and have stuck to their guns, while others still frequent the site for big events such as the WCOOP. 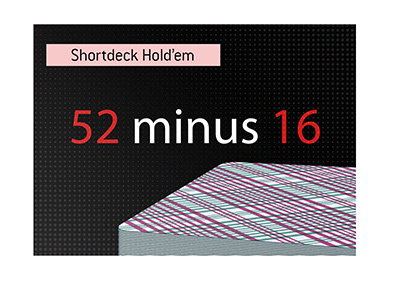 You can safely assume that the likes of Daniel Negreanu and Jason Mercier will be playing in this event, while others like Sam Trickett, Bertrand "ElkY" Grospellier and Fedor Holz will be likely participants as well. The $102,000 Super High Roller tournament will get underway at 12:30 ET on September 11th.